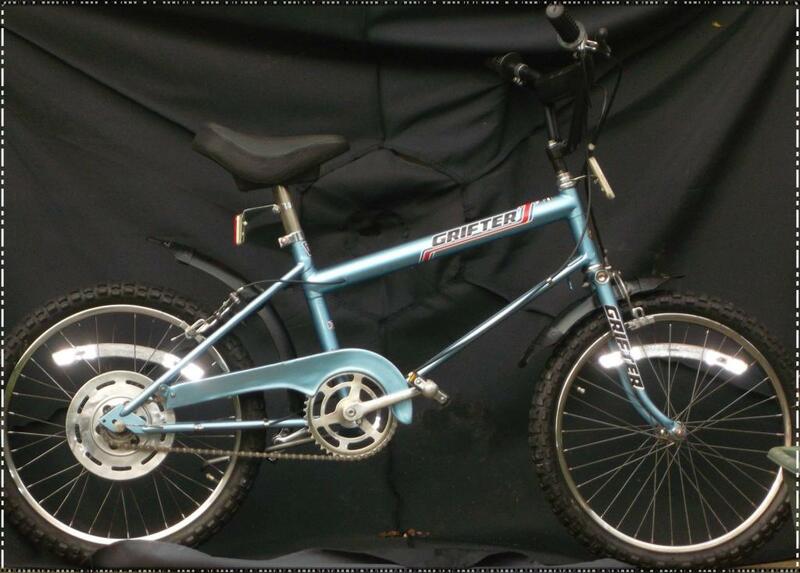 This is a very unusual American Raleigh Grifter. Manufactured in 1977 for the American market. Differences between the USA model and the UK version are: Chainguard and factory fitted mounts. Reflectors, larger than UK version.